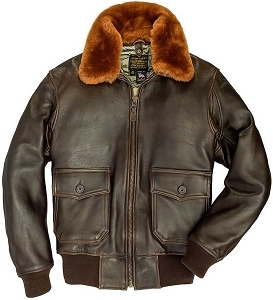 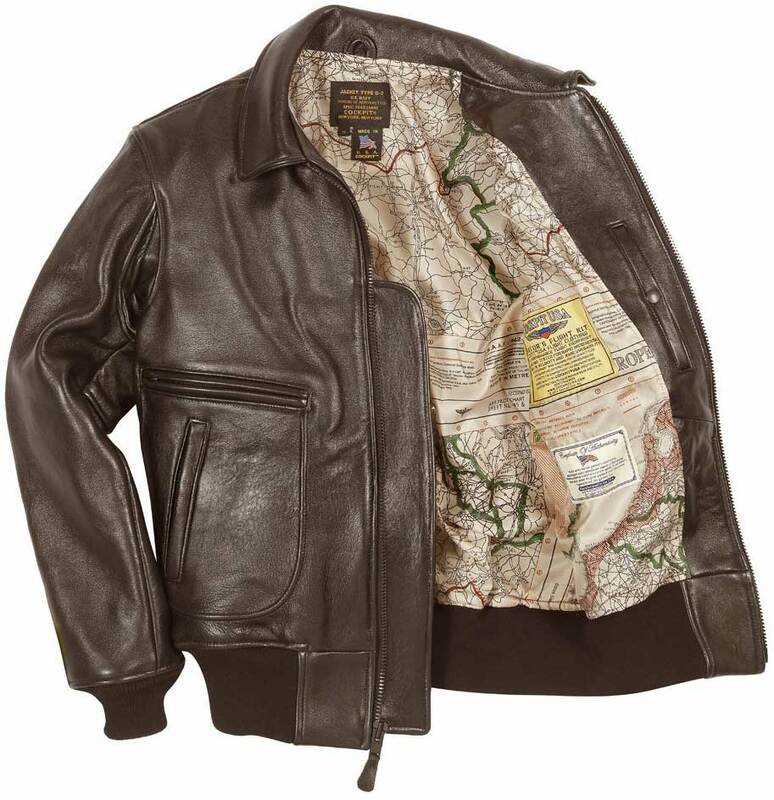 The Cockpit USA antique lambskin Raider Jacket (also known as the G-2) is always a perennial favorite. 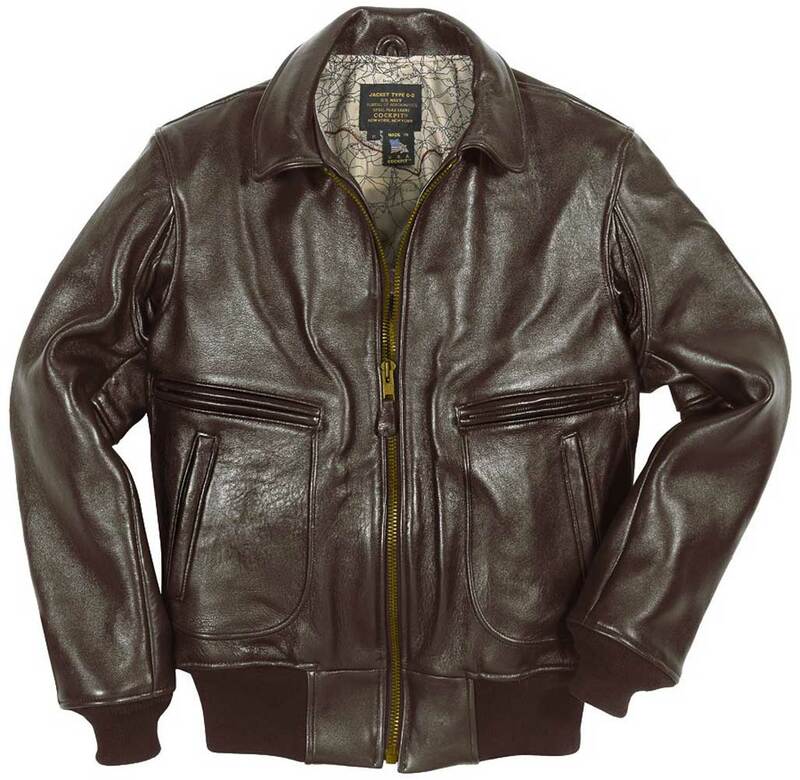 Timeless fashion with an aviation design & functional features to make this your all-around "go-to" jacket. 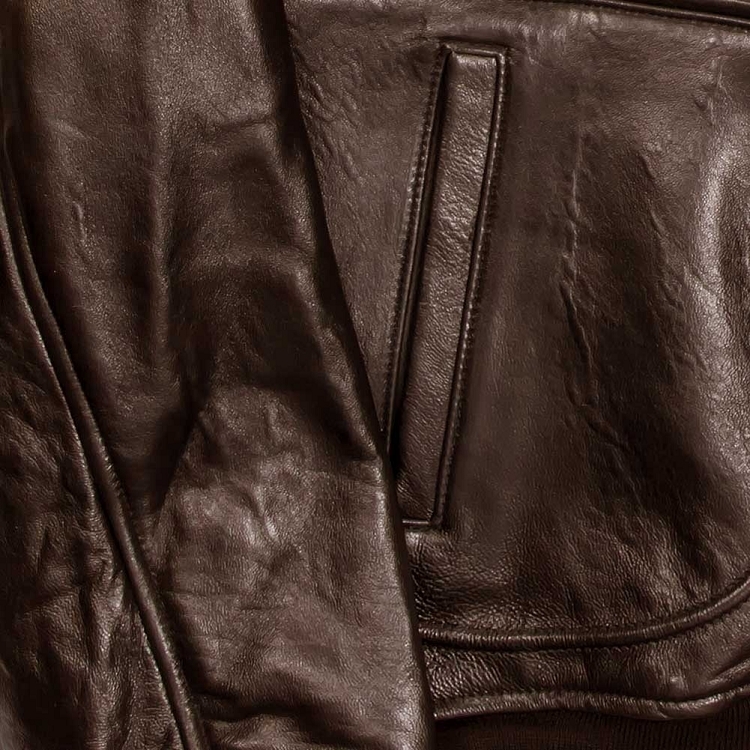 As the antique lambskin ages, it starts to distress to provide that weathered, battle worn look that is desired. 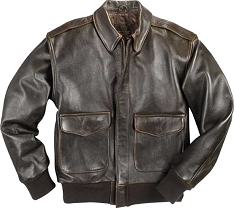 Exactly what I wanted, a beautiful, comfortable jacket. 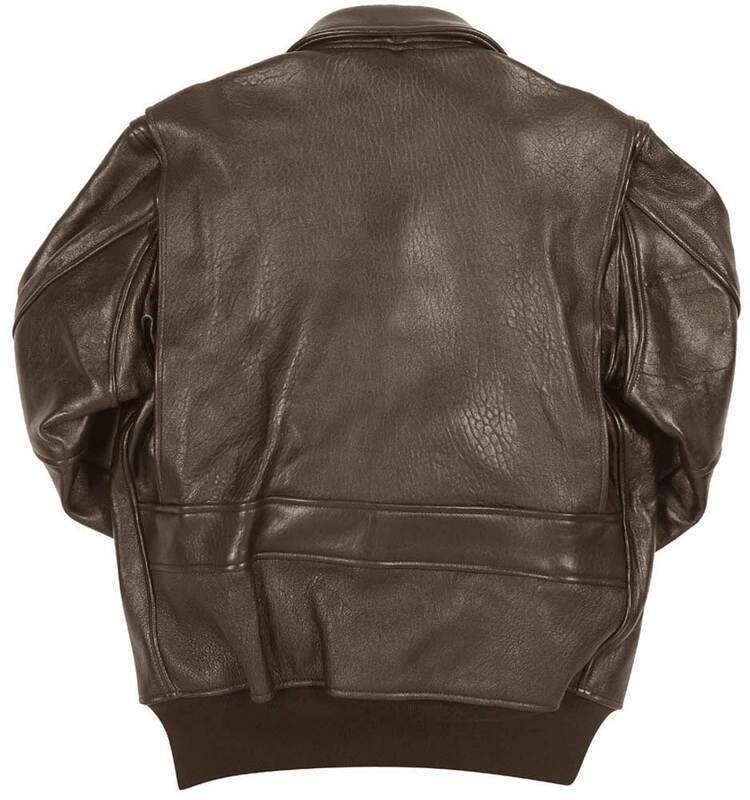 I''m sad that its warming up for summer and I''ll probably have to wait a few months to wear it regularly. 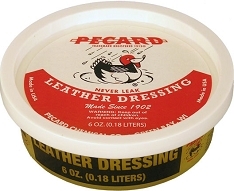 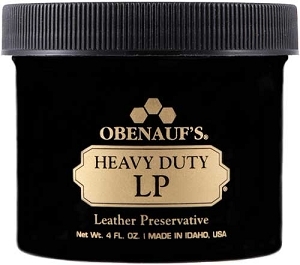 Increadibly soft leather.